The EC is about the issue a warning to Vodafone about potentially anti-competitive effects of its acquisition of Liberty Global’s German and central European assets, according to a Reuters report. Citing unnamed sources, Reuters reports that the EC will issue a statement of objectives including a warning about its concerns ahead of the June 3 deadline for EU regulatory approval. 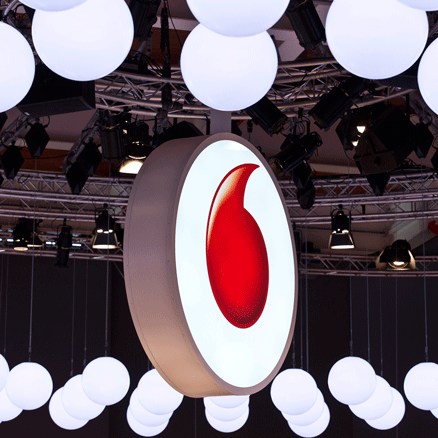 The Commission opened an in-depth investigation into Vodafone’s proposed acquisition of Liberty Global’s business in Germany, the Czech Republic, Hungary and Romania in December, citing competition fears. The EC said that its initial market investigation raised concerns that the takeover may reduce competition in: Germany, where Vodafone and Liberty Global operate non-overlapping coaxial cable networks; and the Czech Republic, where Vodafone is mainly active as a mobile operator and Liberty as a fixed telecoms provider. Liberty’s German subsidiary, Unitymedia, competes against Vodafone in the TV and fixed telecoms markets and the EC said that the deal may limit the merged entity’s incentives to compete effectively with the remaining operators. The commission said the German entity could also have increased bargaining power with TV broadcasters, which may negatively impact their ability to invest and stay competitive. In the Czech Republic, the EC’s concerns were that Vodafone and Liberty could offer converged products that shut out standalone providers across the mobile, internet and TV services markets. Vodafone’s proposed acquisition of Unitymedia has run into concerted opposition in Germany, where Deutsche Telekom and organisations representing alternative broadband providers have called for rejection of the merger on the grounds that it would restrict competition in the TV and broadband markets. German competition regulator had requested that the EC refer the deal to it on the grounds that it would have an impact on markets in Germany. However the EC’s decision to open its own in-depth probe was welcomed by Liberty Global CEO Mike Fries, who said that a second-phase review had been expected and that he was pleased the EU was retaining regulatory authority over the case.